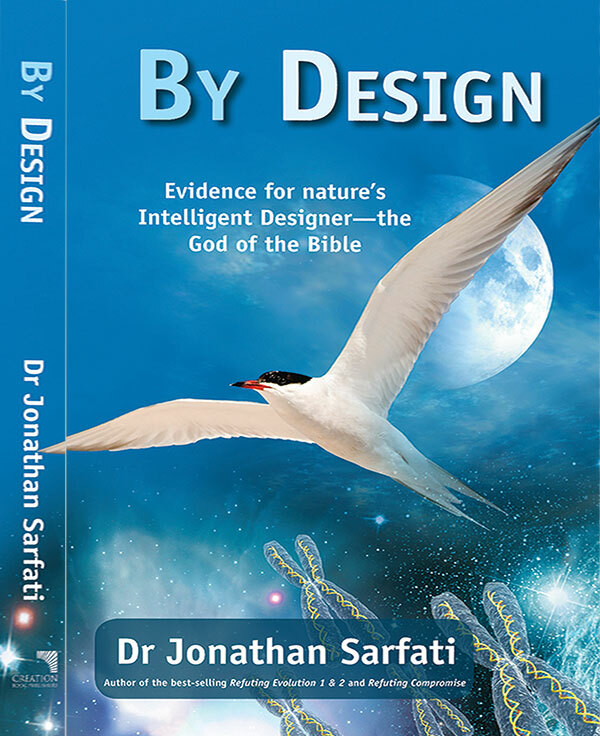 You ask me how I could possibly believe in a Creator given that certain high-profile scientists1 say that no Creator was necessary? Well, let’s take a simple example. Do you see (in the photo at right) the birdbox—where did it come from? Of course you would say that somebody must have made it, but how do you know that? After all, you didn’t see anyone making it, so how do you know the birdbox had a maker? Here’s how I would answer. Even though I didn’t see anybody making it, I can see that it has a degree of organization and complexity which, though limited, is never seen to come about by natural processes. Someone must have made it, and attached it to the tree—probably for the purpose of attracting birds so that the maker/owner of the birdbox could enjoy their singing and admire them at close range. Can that birdbox capture the sun’s energy and convert it into useful fuel? Answer: No. 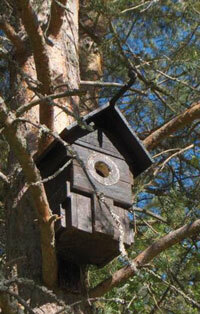 Can that birdbox repair itself if part of it is broken off, e.g. by strong winds in a storm? Answer: No. Can that birdbox generate copies of itself, which in turn can produce further copies, which in turn can reproduce themselves, and so on? Answer: No! And yet, the tree, to which the birdbox is attached, can do all of those things—yet you say that the tree had no Creator, that it’s simply the product of time and chance? Where’s the logic in that? When you consider just the ordered complexity of photosynthesis (capturing of the sun’s energy),2 man hasn’t even yet fully described all that’s going on in photosynthesis, let alone been able to duplicate it!3–5 If the birdbox had a designer (and it obviously did, as we both acknowledge) then so too did the tree—and whoever designed the tree is obviously one super-Intelligent Designer! 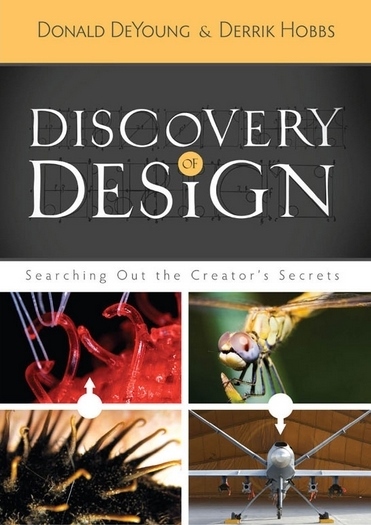 ‘For his invisible attributes, namely, his eternal power and divine nature, have been clearly perceived, ever since the creation of the world, in the things that have been made’ Romans 1:20a (English Standard Version). Notably Professor Richard Dawkins and Sir David Attenborough—see e.g. creation.com/waronscience. Return to text. Sarfati, J., Green power, Journal of Creation 19(1):14–15, 2005. Return to text. 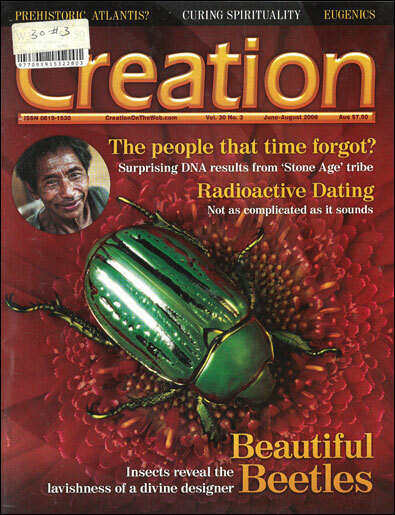 Burke, M., Green miracle, New Scientist 163(2199):26–30, 1999. Return to text. Plant energy miracle, Creation 22(1):9, 1999. Return to text. Swindell, R., Shining light on the evolution of photosynthesis, Journal of Creation 17(3):74–84, 2003. Return to text.